Other than Cristiano Ronaldo, only two footballers - Argentinian play-maker Lionel Messi and Brazilian forward Neymar da Silva Santos Júnior - have over 100 million followers on popular social media platform Instagram. 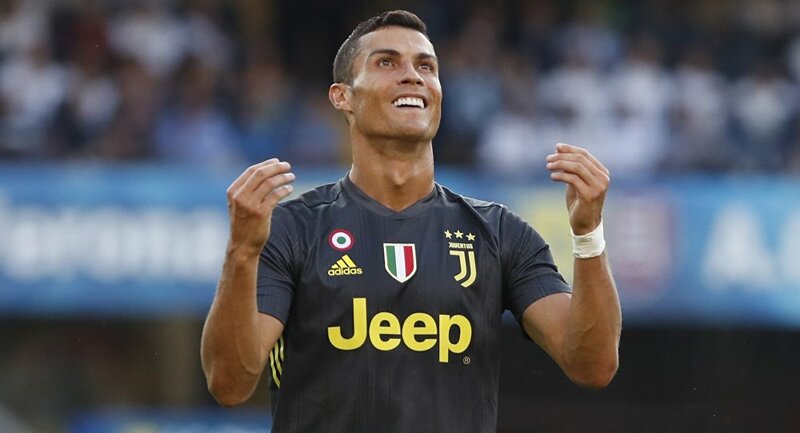 Portuguese football star Cristiano Ronaldo has set yet another record after amassing over 150 million followers on Instagram. Ronaldo's eye-watering number of followers makes him the most popular person on Instagram. Pop singers Selena Gomez and Ariana Grande finish off the top three, just a few million followers away from Ronaldo's record.